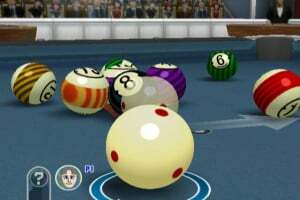 Hudson’s Cue Sports aims to add a degree of fresh realism in contrast to Gameloft’s Midnight Pool, which is a much more light-hearted affair. 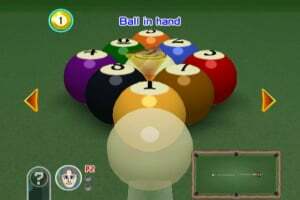 Will its boast of Wi-Fi support and extensive game modes give it the edge as the definitive cue sports game on WiiWare? 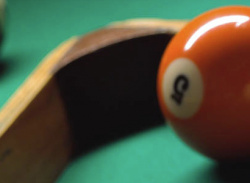 The main mode and attraction of Cue Sports has to be.. 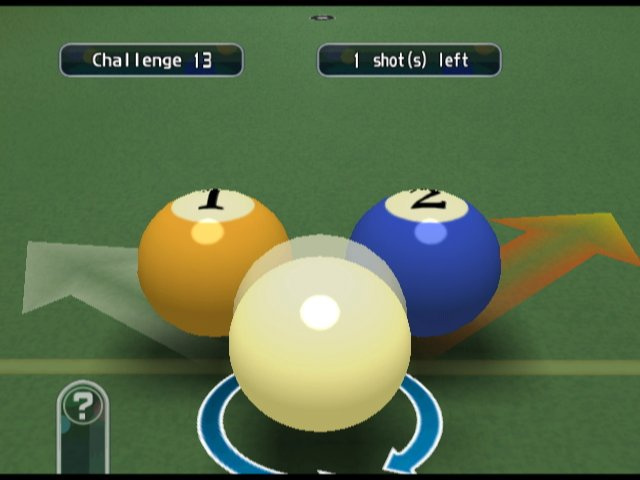 Grab your Wii Remote controller and take a shot at this virtual billiard game. 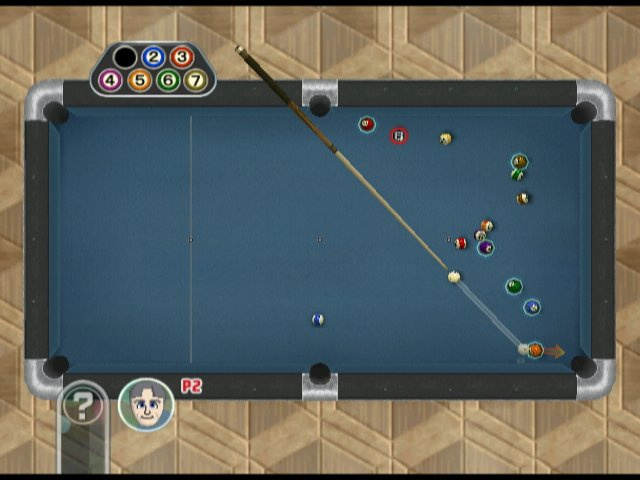 Snookers verses Billiards... Snookers? Isn't that a candy bar? 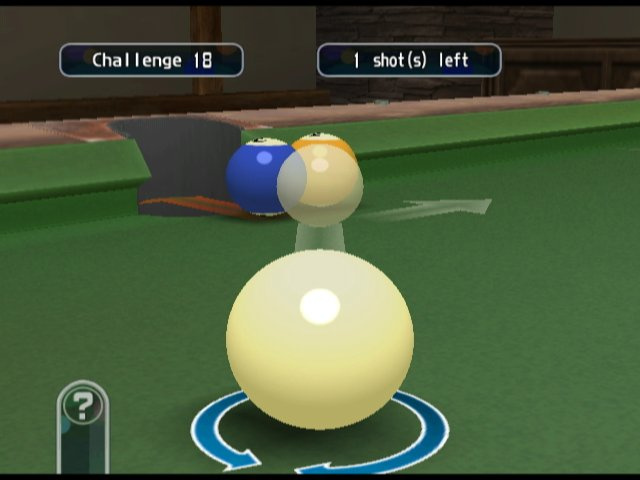 How is Billiards supposed to compete with that?! 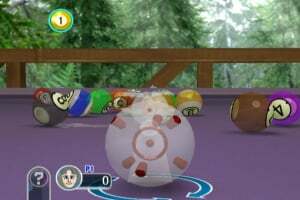 (whoops I mean Wii Ware) system. 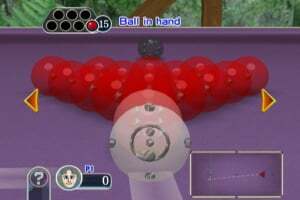 Hudson are becoming the best developer on WiiWare (Alongside Gameloft) and i hope this game will help prove that. 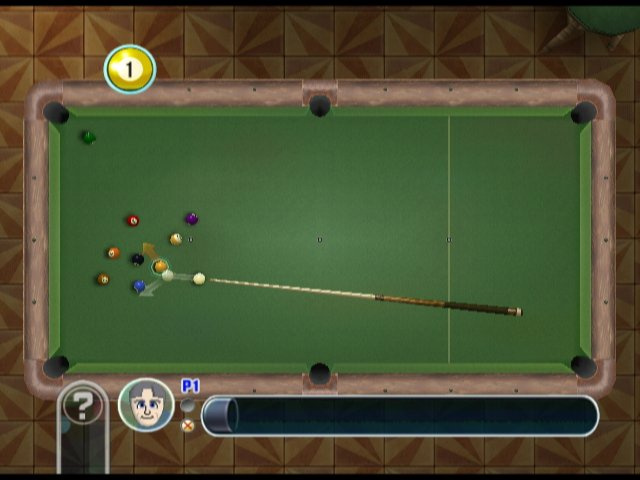 I do like Pool/Snooker games on Wii as i believe there's potential for the sport on the Wii. 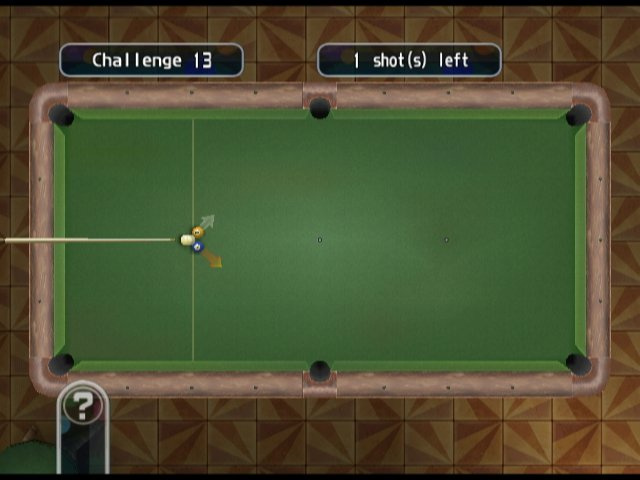 Hudson's VC offerings haven't disappointed me yet (well, also I haven't actually downloaded any Hudson games yet lol. 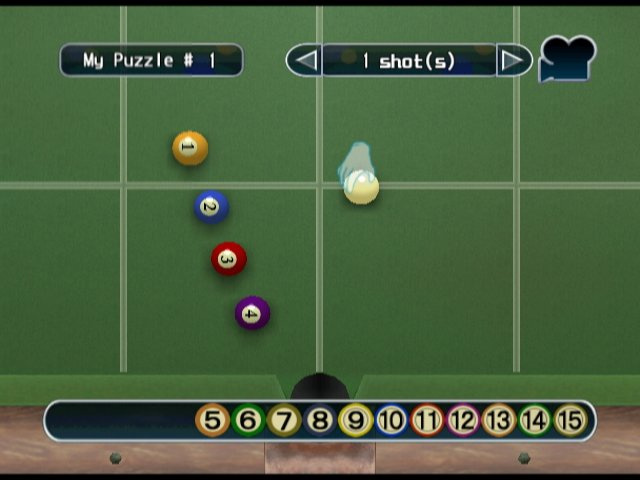 ), so I expect this game to be pretty good. 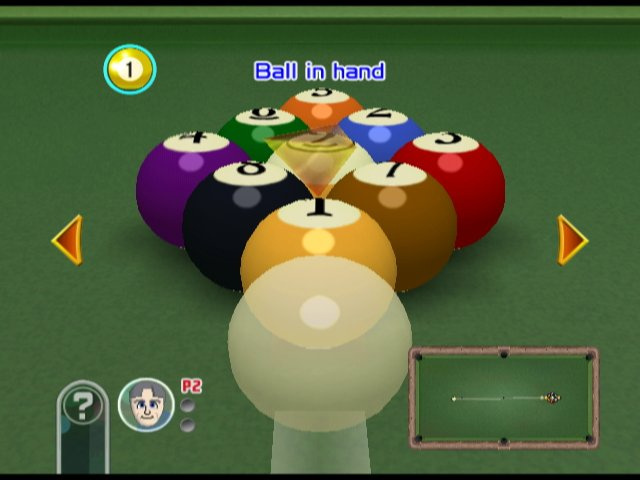 Even though I might just get Midnight Pool. Hey, Mickey Mac, do you think you're funny? 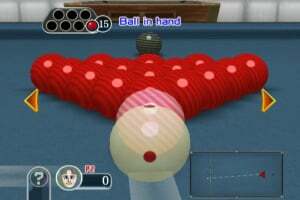 Snooker is a cue sport which is popular around the world (oh right it isn't well-known in the USA so it obviously doesn't matter) not a candy bar (I don't believe you are stupid enough to think snooker actually is a candy bar, I just think you were just making a failed attempt at humour). 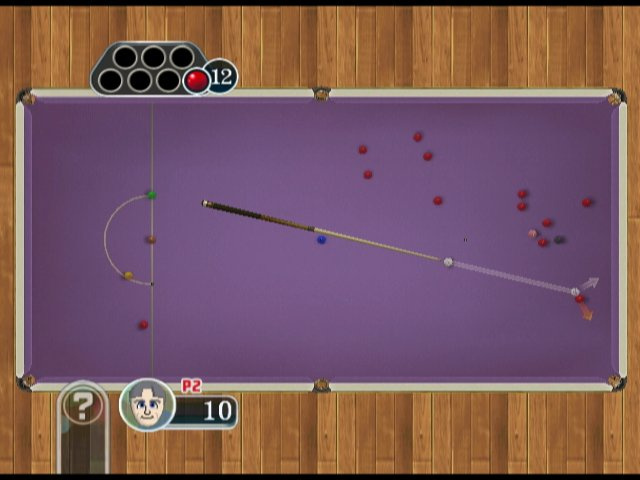 Also if you actually bothered to read properly you would find it is snooker not snooker*s* (no s/plural). From now on don't make comments about things you are completely ignorant about. 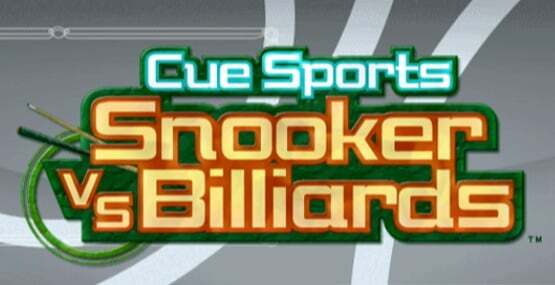 Anyway, by billiards do they mean cue sports/pocket billiards as a whole? 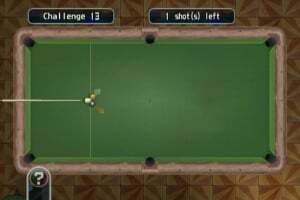 Or the game of English Billiards, which is usually just reffered to as 'billiards' in the UK. As it's been OFLC Rated, we should probably expect this fairly soon. I actually thought that was pretty funny. 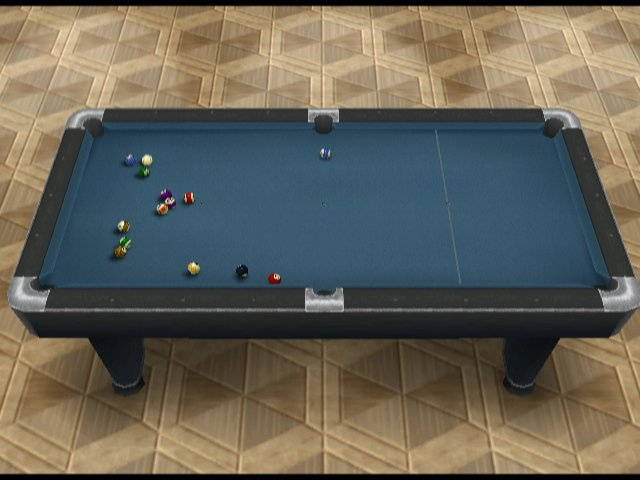 See, Snookers sounds a lot like Snickers, which is a famous candy bar. Despite the title being Snooker and not Snookers, when I read it I instantly added the S myself (misreading it) and thought the same thing. I think you could have used a little netiquette when you got offended by hearing that your favorite sport was being belittled as a candy bar. 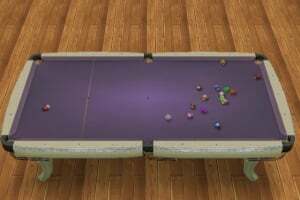 So would you care to enlighten us as to what Snooker actually is? 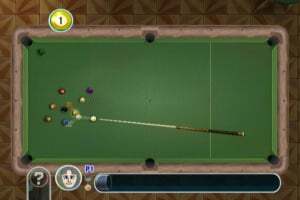 snooker is a variation of pool. It's much more technical. I don't know how exactly it works, but i think google is your friend if you want more informations. 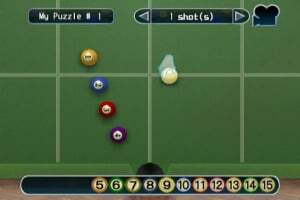 Concerning the title maybe the billard"S" is regrouping differents sort of billards, and why not the "billard francais" ("french pool" i guess in english) ? Ah, this is good. 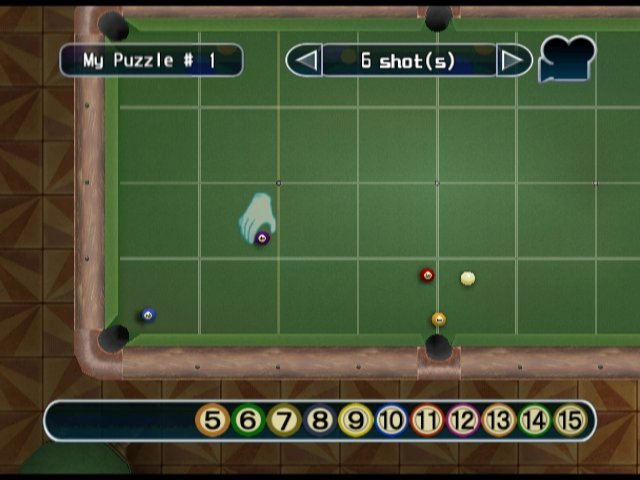 I wanted to buy Midnight Pool a few days ago, but bought something else instead. Now, I'm going to wait for this to see which is the better game. Hudson haven't done bad so far on WW, so hopefully this could be as good as Gamelofts attempt. 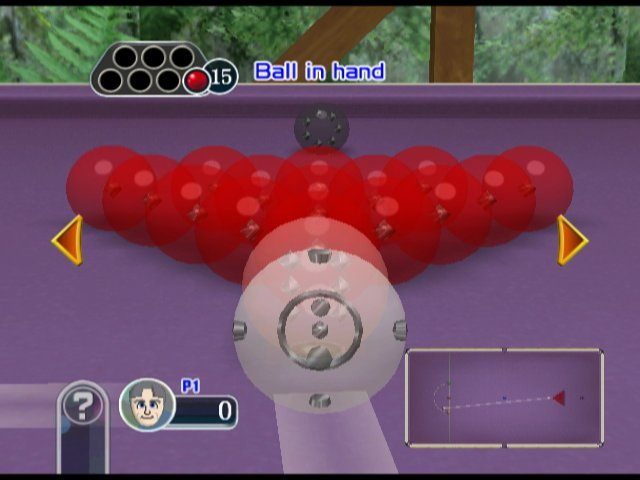 Pool Revolution: Cue Sports is coming out Tuesday to Japan! 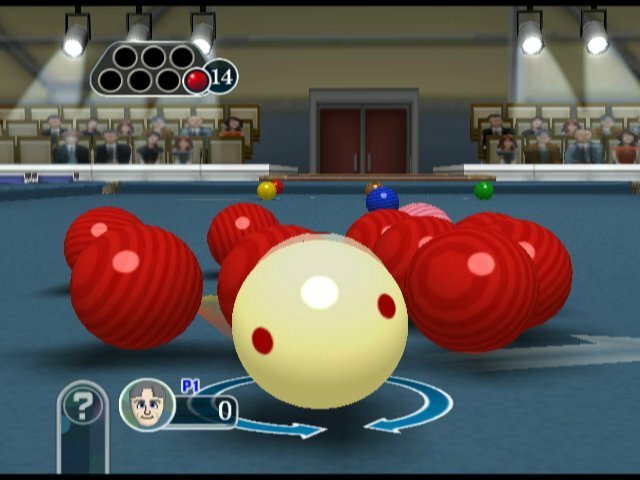 This game is 500 Wii Points. ^If it keeps the same price over here, I'll get it. That's so cool I hope they keep the price 500 too. 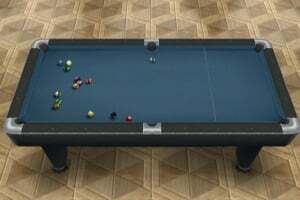 As long as the game play is good this game will definitely be a better value than Midnight Pool. After this game comes out and is reveiwed I'm totally going to get this one. 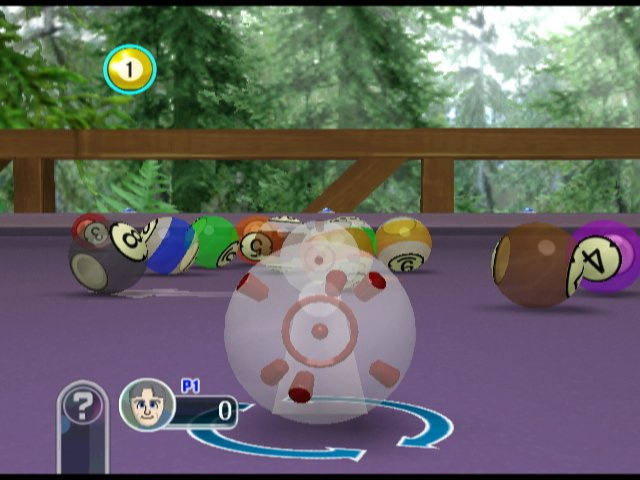 A: Being developed by Hudson, who's WiiWare average rating is 7.75 from 4 games which is pretty good. Seeing as most games stay the same price when released in Multiple regions, i wouldn't be too surprised if it stays 500 points. 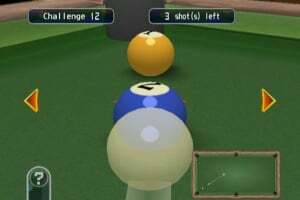 I wonder when this game will come out? Cause I want it. 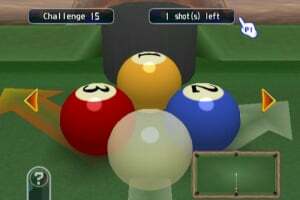 It's just been released today in australia, thinking about downloading this rather than midnight pool (that wasn't very good on pc) mainly for the network play. 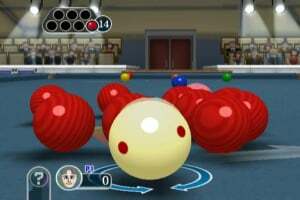 For some reason however, it costs us aussies 800 wii points. would have been sooooo much better with a freeform camera. as opposed to $100 for the pool games in the shops. 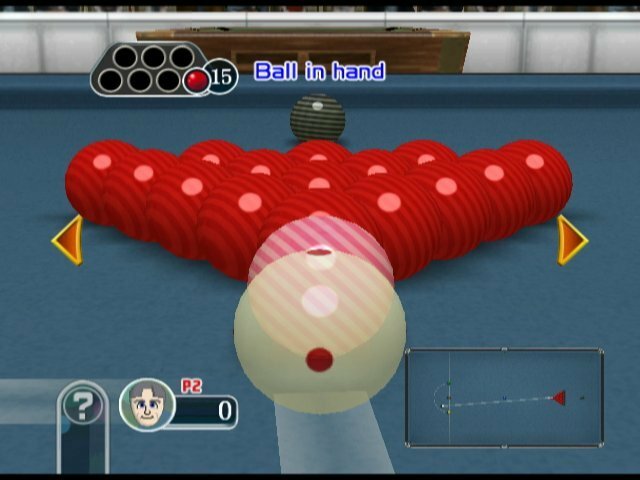 Hard to understand why we have to pay an extra 300 points for this when Japan get it at 500 and before anyone mentions Plattchen, remember that it was probably only changed because of the bad reviews and how they criticized the price. Wow ... 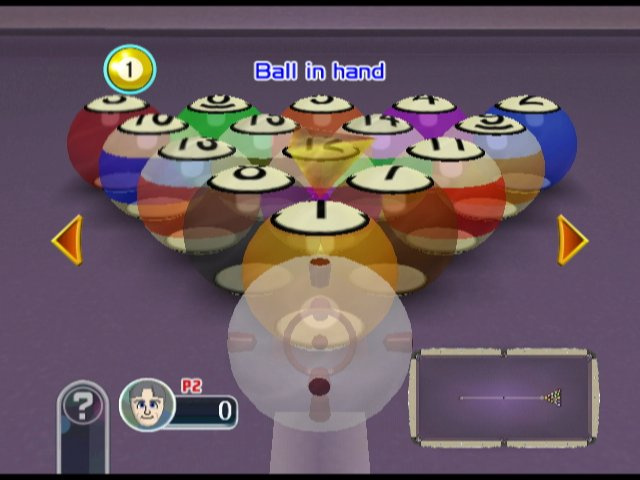 I probably like this game! Anyone who already has ... How is the physic? Is it quite realistic? 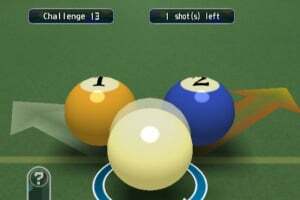 how is the wi-fi game? 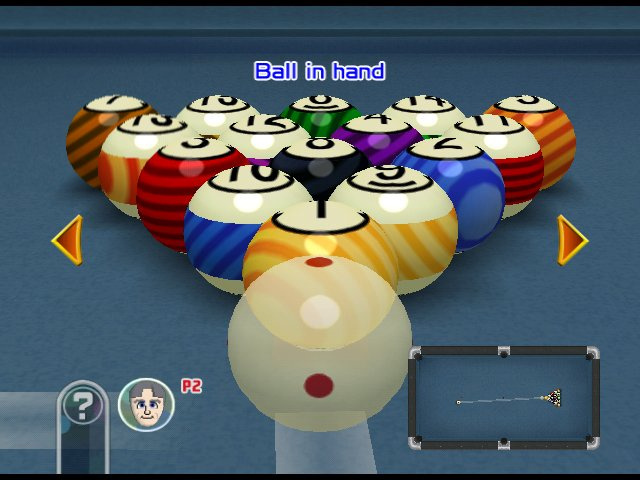 Is there any tournament mode? 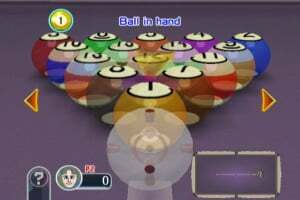 As long as this game is as good as or better than Midnight Pool. 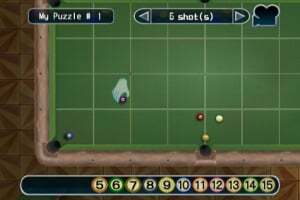 I will get this one so please WiiWare World post your review. Please! 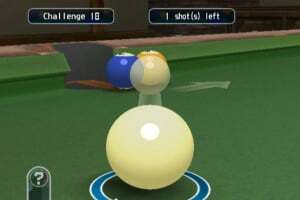 physics are a bit dubious at times ie when the cueball hits another ball that ball moves faster than it should. Thanks for the advice @Paul-B. Still going to think about this one. 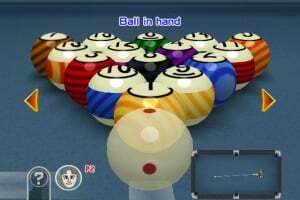 I'm undecided on getting this or Midnight Pool. 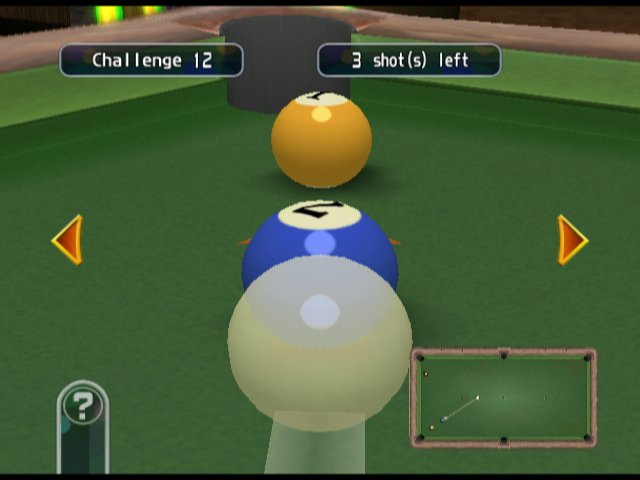 I might get both in the end but this sounds much better than Midnight Pool. 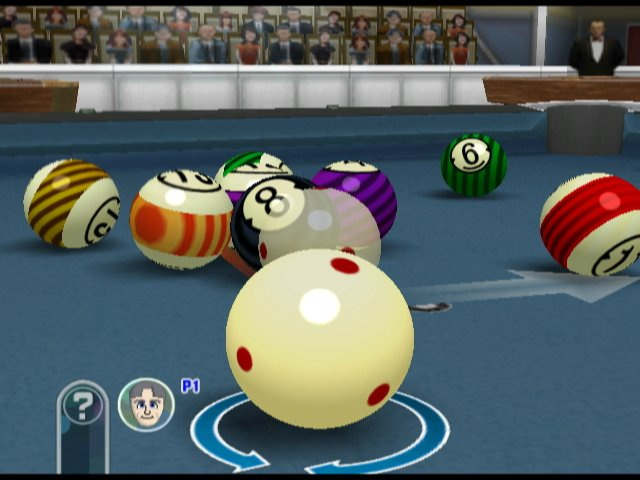 This looks like great fun for multiplayer, especially as it has online as well. 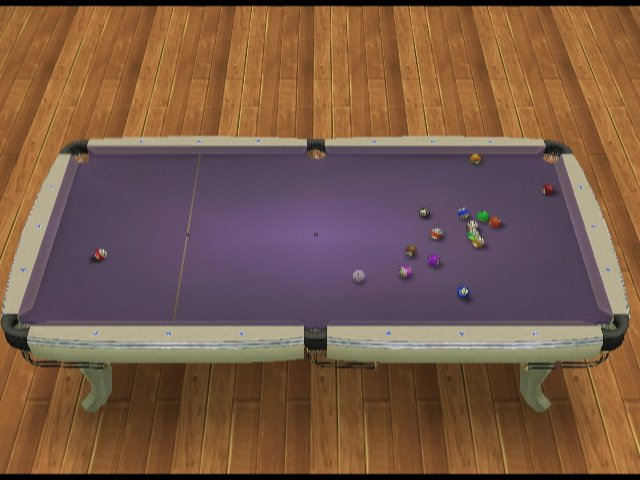 So does the american version of this game have snooker as well? Cause it's quite a few blocks less.